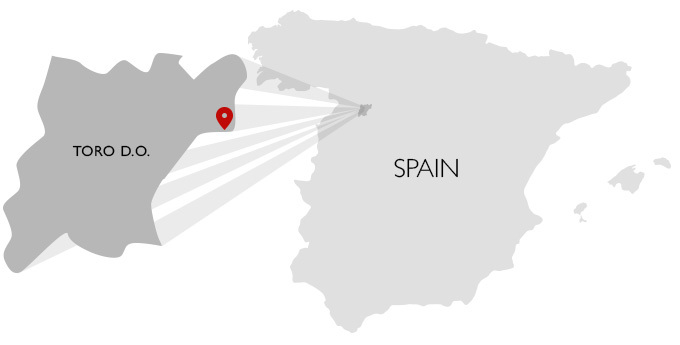 96 Vivir el Vino An elegant Toro in which its mineral and spicy parts speak for themselves. In the background there is a great density of fruit and toasted reminders of the careful barrel aging. The palate is sweet, sapid, round and balanced. In the mouth the tannin is firm, the acidity correct and ends up leaving a long aftertaste with chocolaty notes. 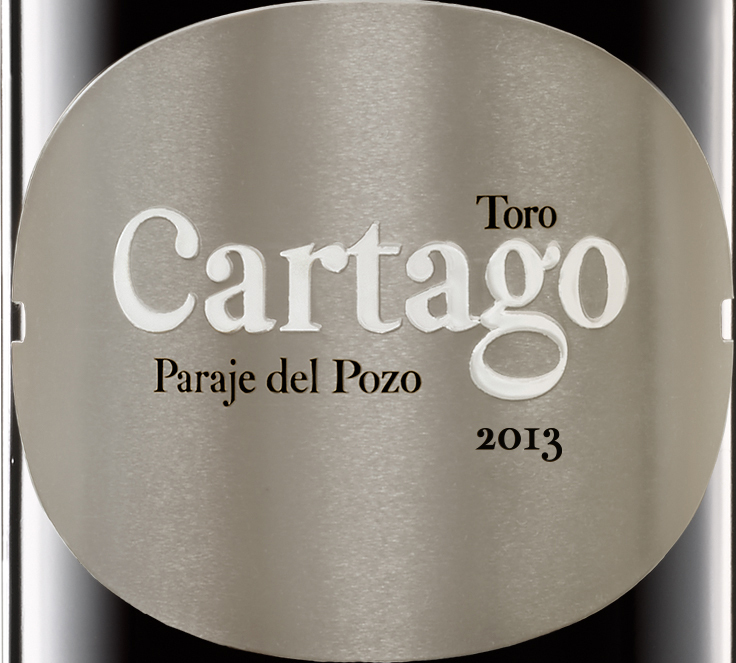 95 The Wine Advocate Despite the challenging conditions of the year, they also produced a 2013 Cartago Paraje del Pozo, which is a very fresh year for Toro. It has aromas of tar and licorice, a bit wild, with power and good freshness. It has abundant, fine grained tannins. This is a vin de garde, with structure and tannins, from a cool vineyard in a cool vintage, very apt to lie down in your cellar. It has already developed some complexity, notes of tea leaves, dark chocolate, meat and underbrush. Some 3,800 bottles produced. 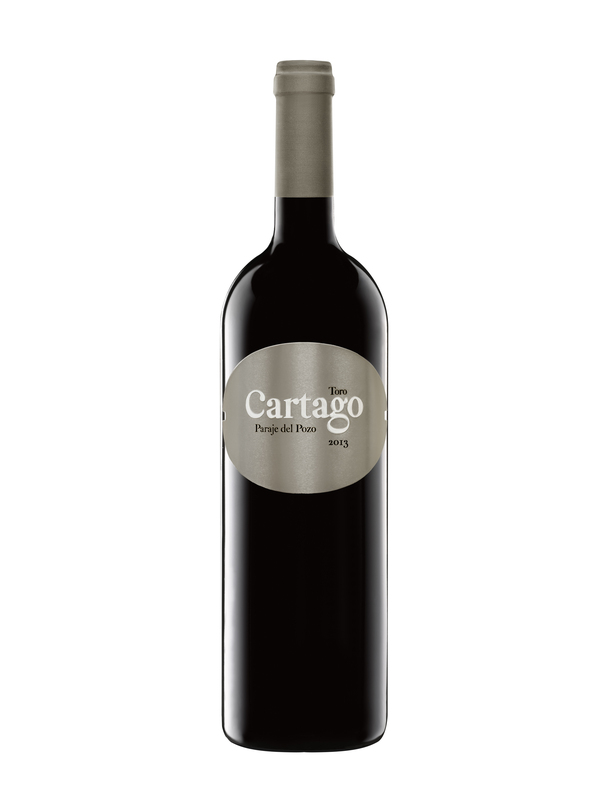 95+ The Wine Advocate The gran reserva style, single-vineyard 2014 Cartago Paraje del Pozo comes from a 45-year-old plot on very poor soils that, like all old vineyards, has a majority of the dominant red Tinta de Toro but has around 10% of other varieties that add complexity. This wine has an extended aging of some three years in oak barrels, and it's released one year after its bottling. 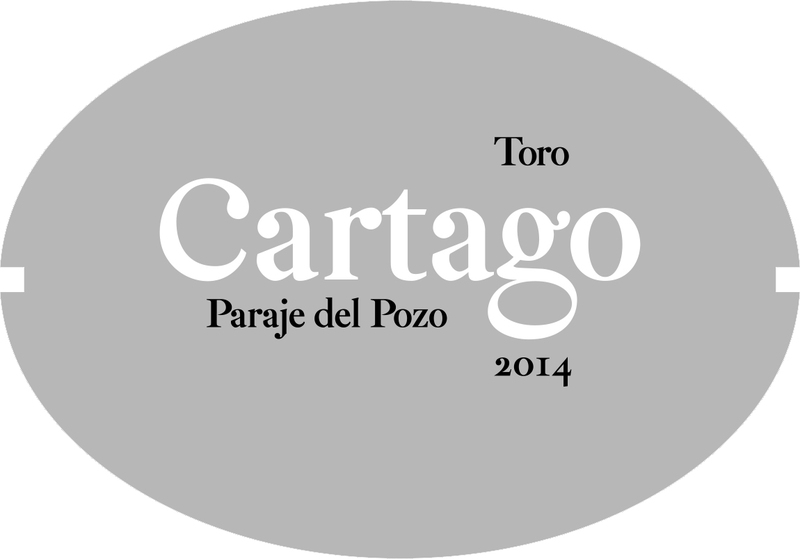 2014 is a very complete and balanced year, which has produced a concentrated and powerful Cartago, with plenty of tannins, quite tight and austere, in need to develop further complexity in bottle and to tame the tannins. It slowly opens up in the glass, showing spicier and more complex and nuanced with time and air. This could be a better wine than the 2013 in the long run. 3,900 bottles were filled in July 2017.